A budget is a plan of operations which includes the proposed expenditures for a specific period or purpose and the proposed means of financing them. This part of the budgetary process concerns itself with the development of an operating budget request to the legislature for a biennium. Understanding of how the state develops a budget is needed to relate properly to this process. To facilitate this understanding, historical facts and some of the requirements set forth in the Budget and Accounting Act are provided in the following paragraphs. The Washington State Legislature, in 1959, enacted the Budgeting and Accounting Act. Its purpose was to establish effective budget and accounting systems for all activities of state government; to prescribe the powers and duties of the Governor as these relate to securing such fiscal controls as will promote effective budget administration, and to prescribe the responsibilities of agencies of the executive branch of state government. The law provides that within five calendar days after the convening of the legislature the Governor shall submit the budget document. The Governor shall also submit a budget bill which is defined to mean the appropriations proposed by the Governor as set forth in the budget document. This package -- the Governor's budget -- is required to be in balance. The budget document becomes the basis for all budgetary hearings in the legislature and accordingly serves as the primary focal point for negotiations. The Governor's budget document and budget bill are prepared under the supervision of the Budget Director who is appointed by the Governor. The Budget Director's Office is considered as a part of the Governor's Office and the Director serves at the pleasure of the Governor. The Budget Director is also the Director of the Office of Financial Management (OFM) which performs all analyses prior to developing the Governor's budget. To accomplish the task of assembling a state budget document, OFM requires The Evergreen State College to submit its biennial budget request, within the guidelines and forms which it prescribes, on or before September 1 of each even numbered year. To comply with this requirement, The Evergreen State College budget is developed by analysis of budgetary unit requests and through use of interinstitutional formulas. Internal budgets are developed by budgetary unit heads, reviewed or revised by the vice presidents, and finally reviewed and revised by the President with the advice of the vice presidents and senior staff. Following the President's approval, the budget is submitted by the President to the Board of Trustees for its approval prior to forwarding to OFM. Because of the continued review and analysis to which budgets will be subjected, they should be developed with defensible facts, within reach of interinstitutional formulas, and within projected revenues. This is necessary in order to develop sound arguments which will support the budget request to OFM and the Legislature. Request by budgetary units will be revised several times during this budgetary process and then again by OFM and the Legislature. Internal budget allocations will not be final until we complete the procedures. 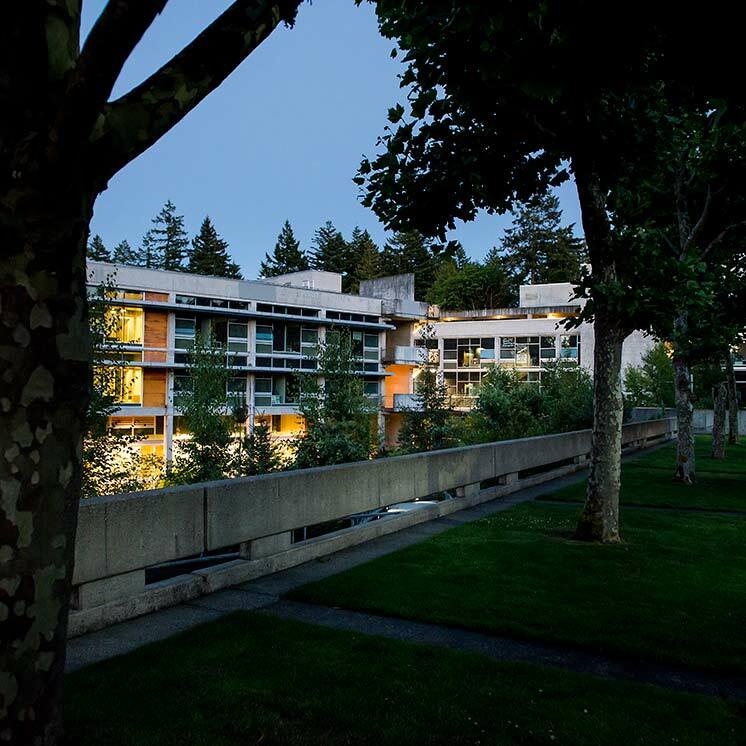 In order to produce the Evergreen State College biennial budget request, the Vice-President for Finance and Administration, through the Budget Officer, is responsible for building a biennial budget request document. Accordingly, each vice president, and the executive associate to the president, is responsible for developing a budgetary unit request to be used in this process, in accordance with the detailed procedures outlined in the following section. Typically, the Governor and/or the Legislature mandate or restrict expenditures for certain purposes. These mandates and restrictions will be promulgated to budgetary units via supplemental instructions. Plans must be prepared for each division in a manner which involves necessary and appropriate constituency consultation. Financial management will be a major theme for senior administrators. The administrators need to be evaluated, at least partly, on the management of the resources over which they have control. This is true from the vice presidents to unit directors. The vice presidents will be evaluated, at least partly, on their ability to manage within these "current level" funds and on their ability to achieve new levels of efficiency and service delivery within fixed resources. Accountability for sound and prudent financial management applies to all sources of College funds.